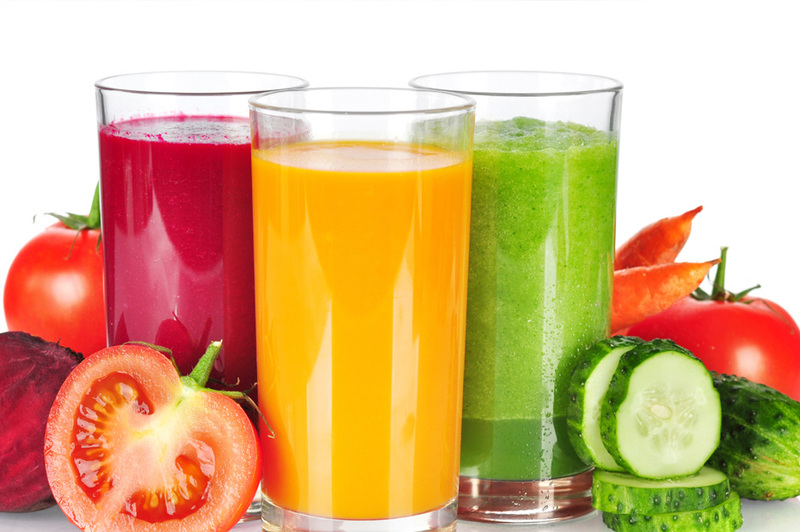 Despite changes in government regulations, consumer preferences for healthier options and evolving safety demands, Ampco food processing pumps are meeting the ever changing needs of Food and Beverage Industry. Ampco pumps are flexible, dependable and durable. They are engineered to perform and built to last. Innovations developed by Ampco R&D team, such as front-loading seal technology on the patented ZP3, reduce down time and increase product efficiency. 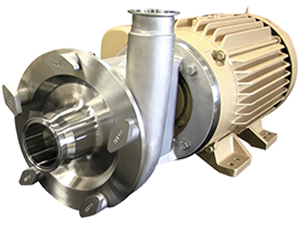 Ampco is committed to superior customer service and manufacturing the ultimate food processing pump for reliability. 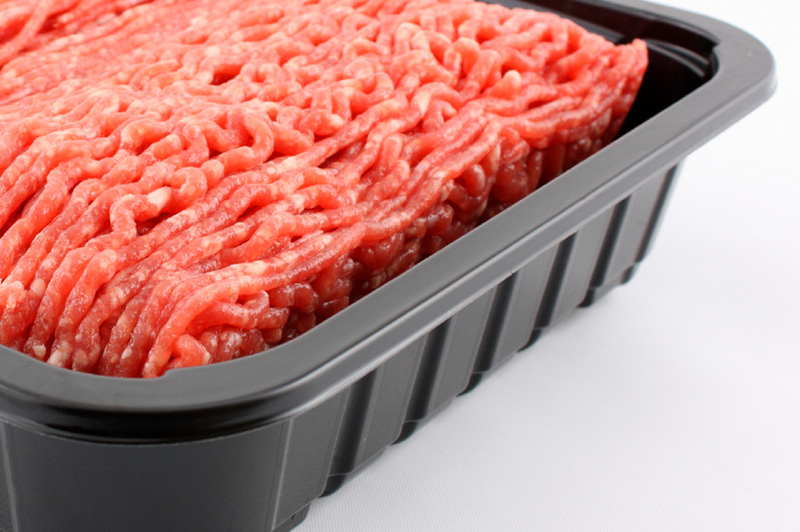 With safety in food processing of vital importance, having quality, corrosion-resistant, reliable equipment is essential for feeding a global population. Ampco delivers on that promise every day. 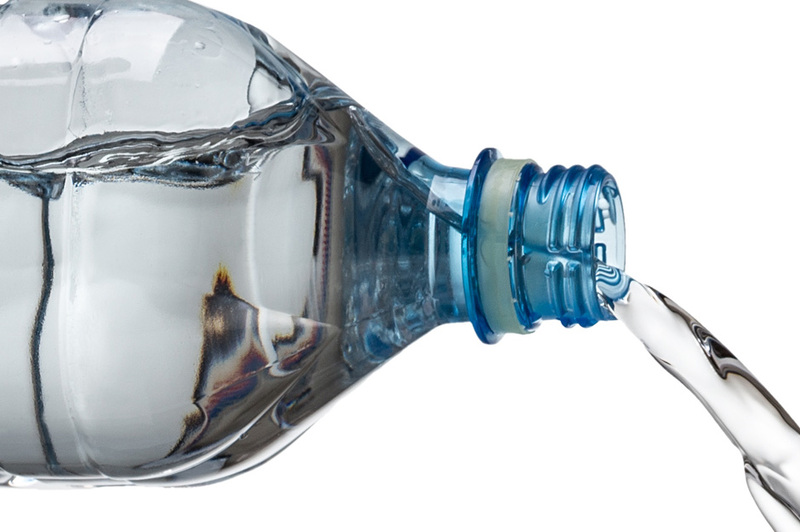 Ampco is committed to sanitary applications and it’s demonstrated in our standard offerings. 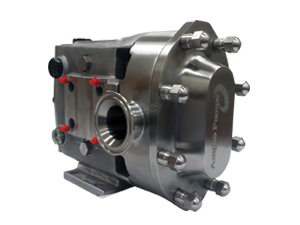 Utilizing 304 stainless steel gearcases – as standard on all positive displacement pumps – eliminates rust and corrosion issues on the processing room floor. Many of the pumps Ampco manufactures meet 3A Sanitary Standards and EHEDG Certification. Chocolate Manufacturer, East Coast U.S.A.
All foods are not created equal when it comes to processing. From variations in viscosities to processing hot oils and the challenges in processing cocoa, chocolate and beyond, Ampco’s food processing pumps, mixers and blenders are versatile, reliable and durable. To meet the demanding needs of sanitary food processing applications, Ampco approaches the challenge head on with solutions on the ready and a dedicated R&D staff to address new food and beverage processing challenges. Ampco’s R&D team of seasoned engineers work directly with customers to attain their desired processing goals with turnkey product customizations. 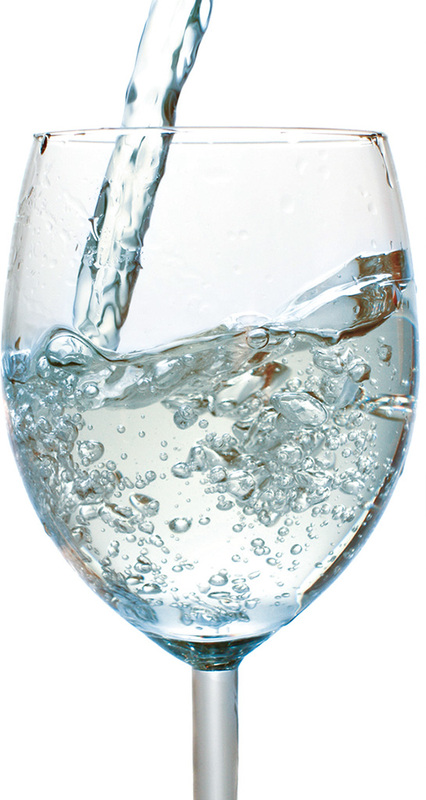 For over a decade, Ampco has honed its product offerings for the food and beverage industry. 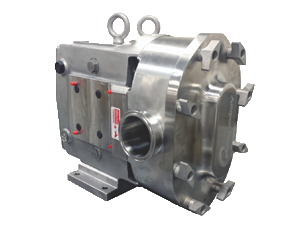 Ampco offers a variety of pumps for sanitary applications from positive displacement pumps to centrifugal pumps serving a wide range of viscosities, pressures, flow rates and efficiencies. 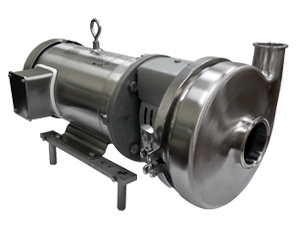 For mixing and blending applications, Ampco’s Applied Products Division delivers a great selection of high performance, high-efficiency products including powder mixers, powder inducers, dry blenders, shear blenders and shear pumps. Plus, all AAP products are customizable to achieve the desired outcomes and batch consistencies. Discover for yourself Ampco’s commitment to the Food & Beverage Industry. Contact us today.